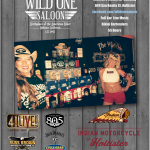 Indian Motorcycle of Hollister, South County Dodge with host 41LIVE! 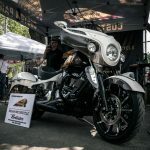 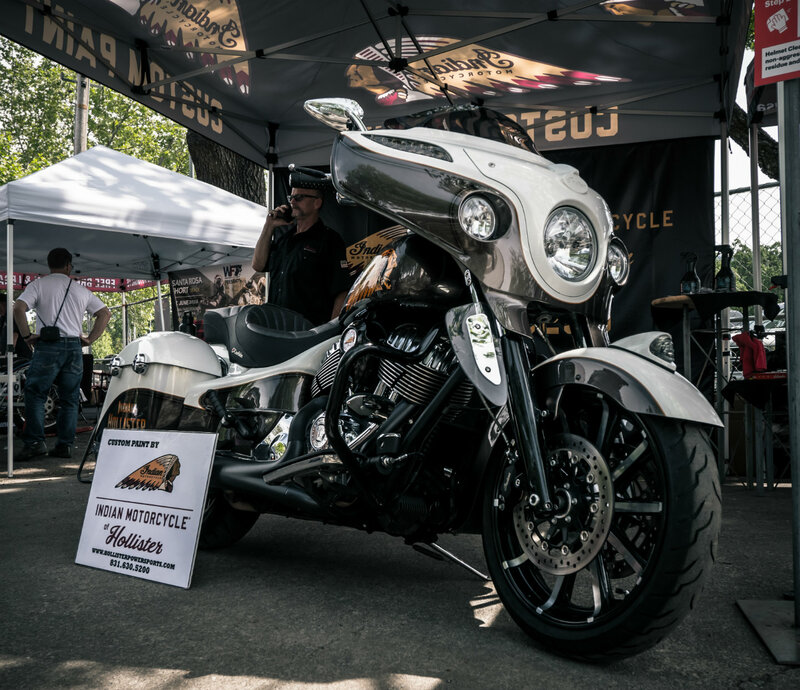 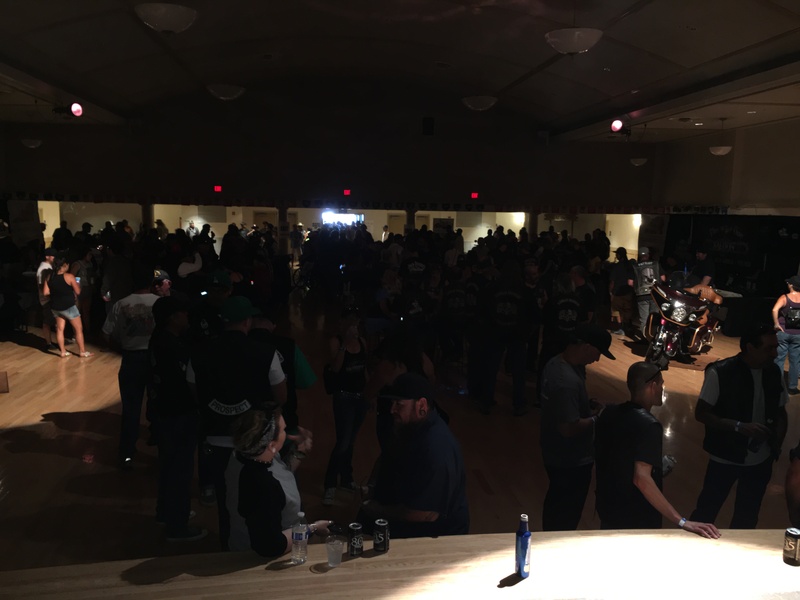 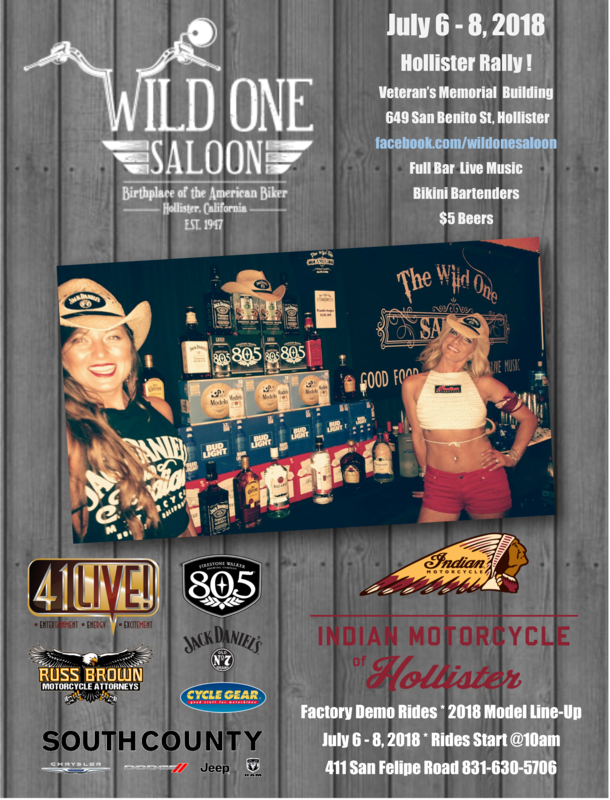 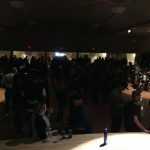 as part of the continued long history of the Hollister Rally, presents The Wild One Saloon along with 805 Firestone Walker Brewing, Modelo, Jack Daniels, Cycle Gear and Russ Brown Motorcycle Attorneys. 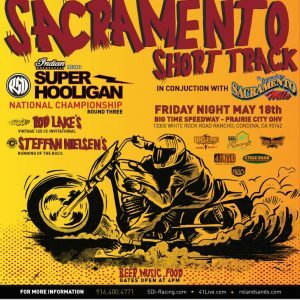 Three full days of Bikes, Beer, Bourbon & Bikinis! 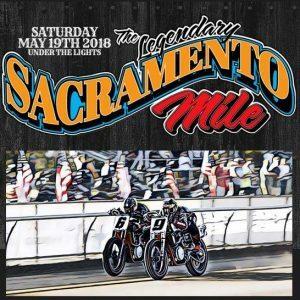 No Cover Charge, Live Entertainment, Raffles Bikes, Vendors, VIP Adult Refreshment Area…Birthplace of the American Biker!